This is the fourth page in our free Lord’s Prayer coloring book. It teaches the “when” of prayer, namely when trails & temptations are present. The illustration shows a boy reaching for a cookie jar while his mother’s back is turned. Directions: Right click on the following links to save this coloring sheet to your computer. 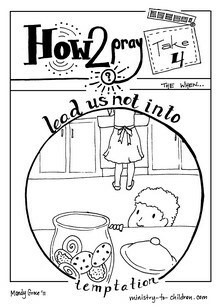 If you enjoy this “Lead Us Not Into Temptation” coloring page, you can leave a comment below to share your appreciation with the illustrator. 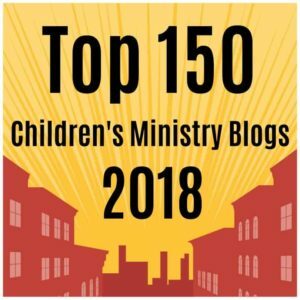 We always like to hear how you use our free materials in your church, home, or school. 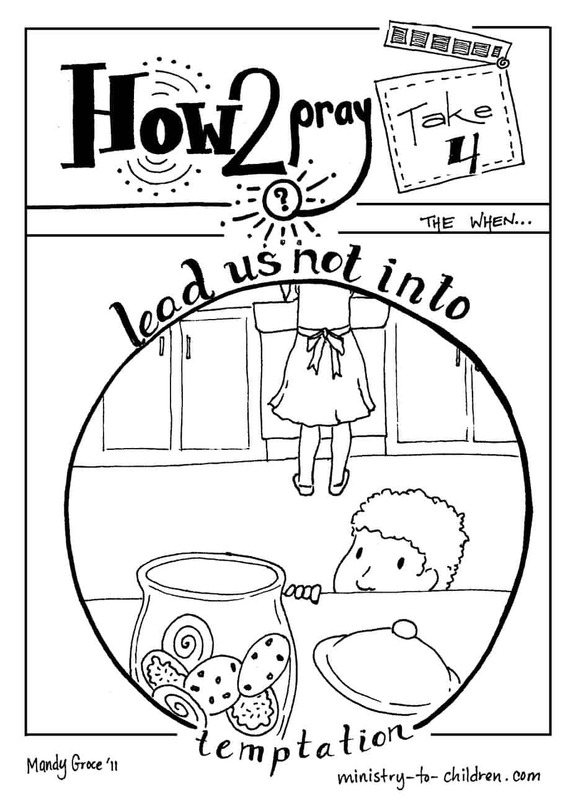 You might also like our Christian coloring pages, especially those on the topic of prayer. Greetings, thank you for the wonderful bible lessons and coloring pages on the Lord’s prayer. This is very helpful in teaching my son and well as for using in my Mother’s Day Out class for our children. Once again, Thank You! Thanks, this is great! You are God-sent. Tony Kummer (Editor) reviewed & updated this page on : October 3, 2011 at 8:08 am. All our content is peer reviewed by our readers, simply leave a comment on any post suggest an update.